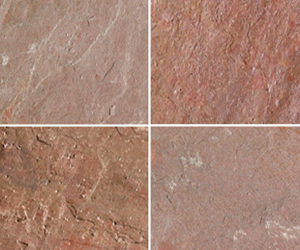 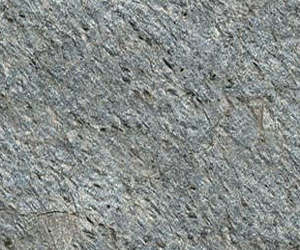 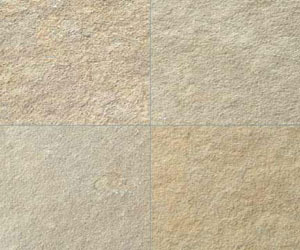 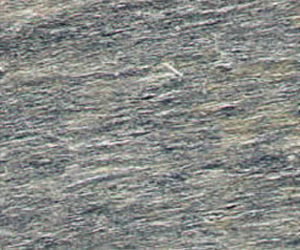 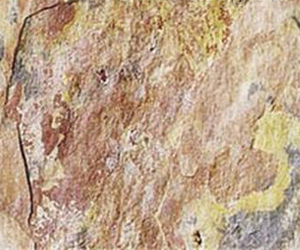 Slates are fine grained metamorphic stone that is formed from clay, sedimentary rock shell and sometimes quartz. 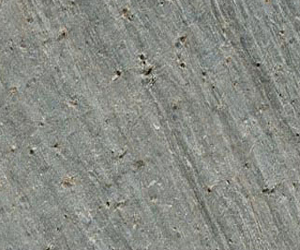 Characteristically the rock may split into relatively thinner slabs. 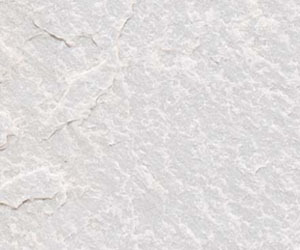 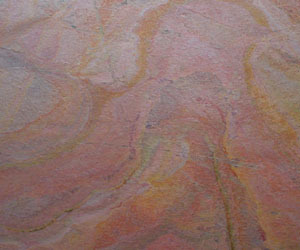 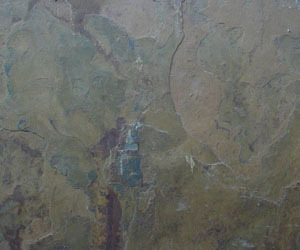 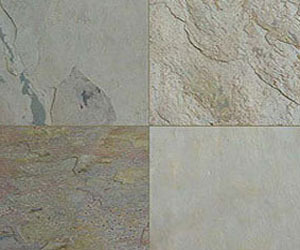 It is extremely beautiful and more cost effective than most other wall and floor coverings. 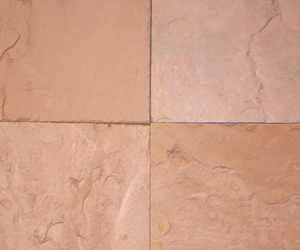 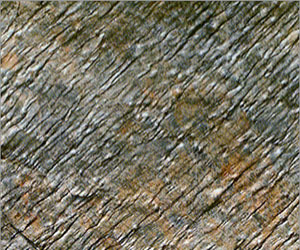 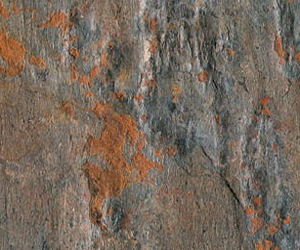 It renders a very graceful, natural finish to any building or home. 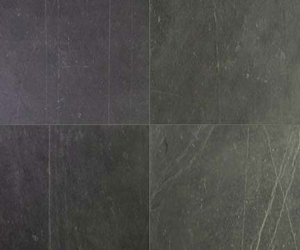 The usual colours of slate are copper, gold, multicolor, black, dark grey, greenish grey, copper and purplish grey having excellent shining property. 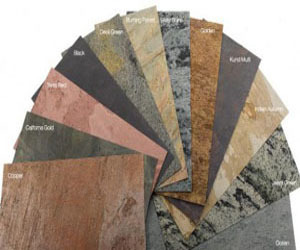 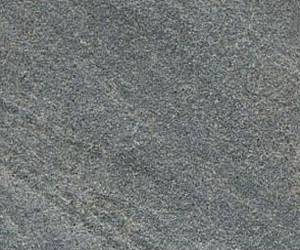 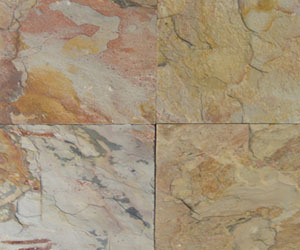 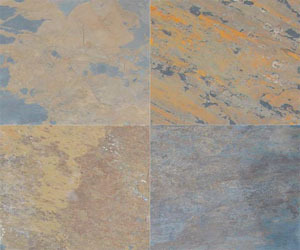 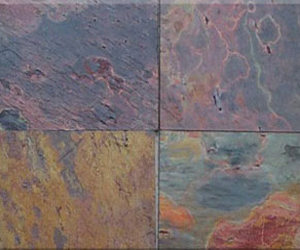 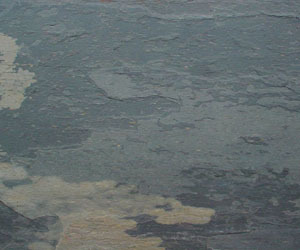 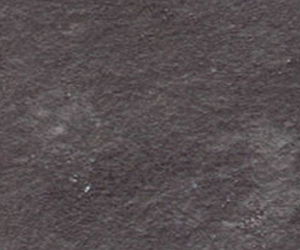 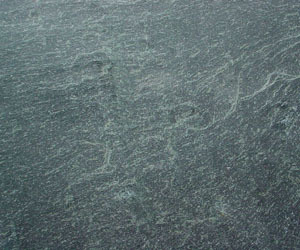 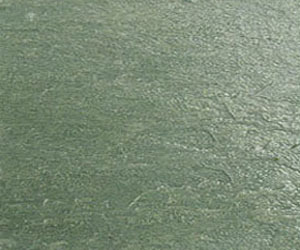 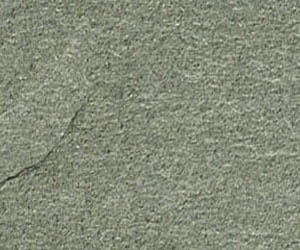 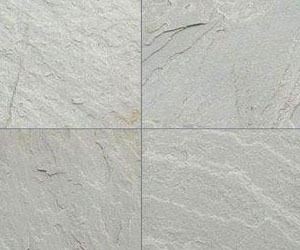 Royal Indian Stones is exporter, manufacturer, supplier of natural and calibrated slate slabs and tiles from India. 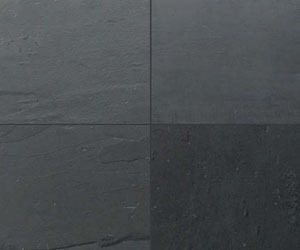 Slate has been used for various applications with the most common one being as roof shingle in its natural form, having lowest maintenance flooring materials, slate is easy to clean. 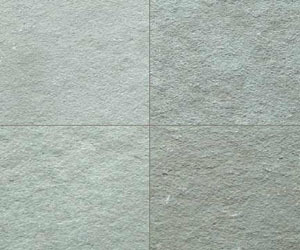 Its natural anti-skid and low water absorbance features along with resistance towards cracking, chipping and abrasion make it a popular material for both indoor and outdoor applications.